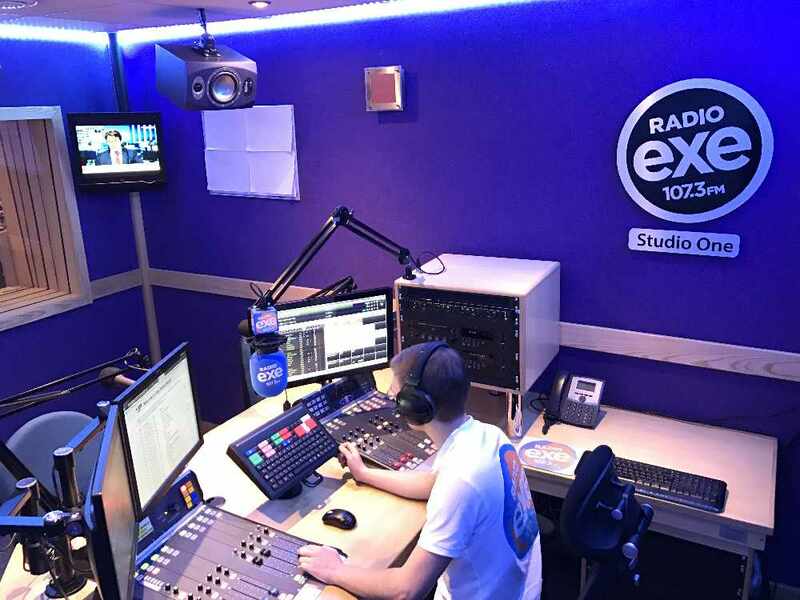 Radio Exe have studios for hire that can meet any requirement. 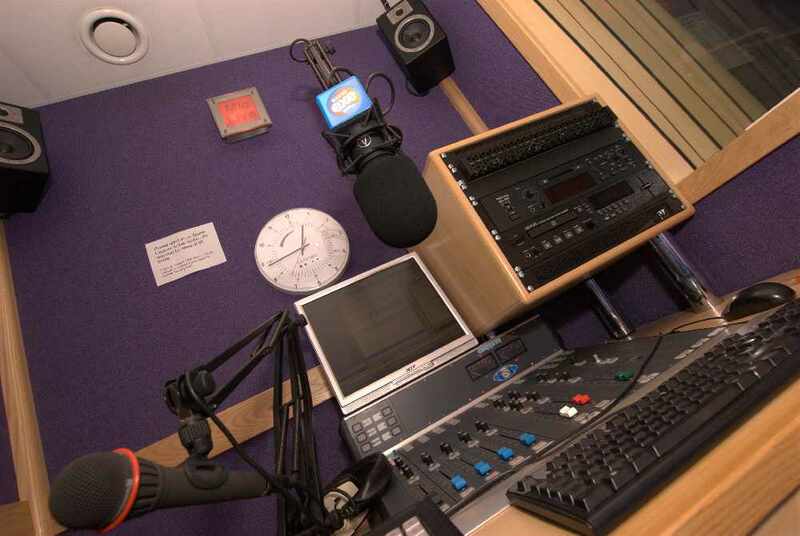 Whether you are an industry professional or a budding radio star, we can make sure your production work will be completed to the highest standard. 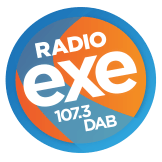 Our state-of-the-art facilities situated in Exeter have all the equipment you would associate with a profesional studio environment. Facilities include Adobe Audition audio editing software. Your recording can be sent or recorded onto a hard drive, CD or emailed as an mp3. If you would like more information or you would like to book a studio please complete the form below or give us a call on 01392 823557 and a member of the Studio Support team will be happy to assist.